This is an enthralling story. Narrator is so good, you don't hear him. Really memorable. 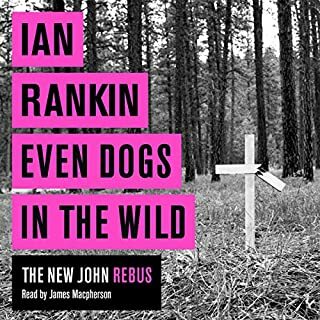 I found this more disbelievable than the other Rebus books. It was only this that stopped me getting lost in it, which is what I look for in a book. 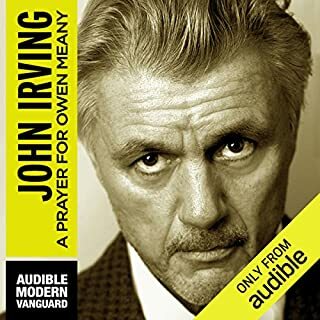 Most enjoyable book to listen to. 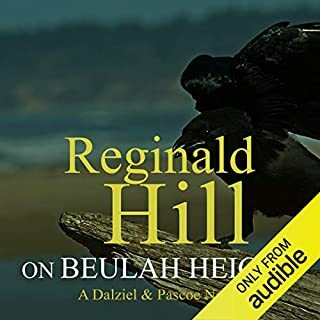 I do wonder how Reginald Hill continually produces such good stories of such amazing length. Well done Reggie, on to the next one for me. The plot was quite unusual, but it felt as if Stephen Leather had an axe to grind. He did not mss an opportunity to bring out the 'social comment' issues. It did not help the story flow. If he meant it to reflect reality, it just missed the mark. The plot was good, it was not easy to guess the outcome. As to the reader, has someone told him to enunciate, he has the accent of someone that would normally pronounce the ends of words very softly, as to almost not be there, but they are loud and very clear and slow. Odd, is all I can say. 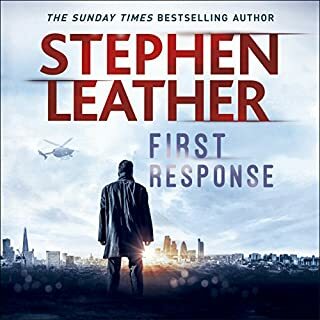 I would listen to another Stephen Leather as this was not my first, but I would not want the same reader. So sad, a bit too sad to be entertaining. The reader is excellent. He changes the atmosphere throughout the changes in the 'scenes' in the book. I liked the detective, his history and his sidekick. However, I found the graphic cruelty throughout the book too much for me. It has really made me question why I even like murder mystery type fiction. I stuck with it but the plot does not have a believable base, and so as I am off sick, I thought I would just give it a go. If I had been active I would have dumped it. 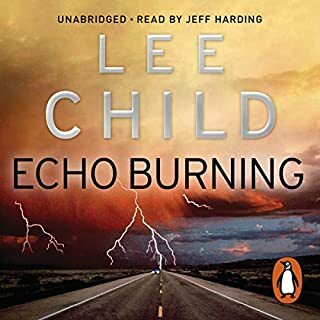 Has Echo Burning put you off other books in this genre? Usually Jack Reacher, but none grabbed me here. Could you see Echo Burning being made into a movie or a TV series? Who would the stars be? I do not like answering inapt questions on book reviews. The start of the plot does not add up. Jack Reacher is a savvy, world alert man, and the whole pick up line did not hold water at all. 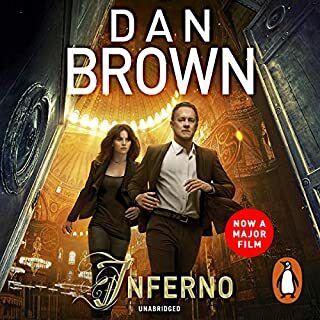 Detective Chief Inspector Simon Serrailler, first introduced in The Various Haunts of Men, is on a painting holiday in Venice when he is summoned home by a telephone call. He has family problems to face, and the stress and grind of running a busy police station. When a little boy is snatched as he stands with his satchel at the gate of his home, waiting for his lift to school, an ordinary community realises that terror and evil are in their very midst. Beautifully read and excellent characterisation. 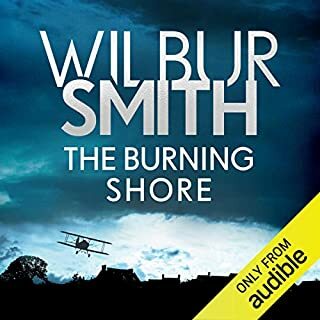 Where does The Pure in Heart rank among all the audiobooks you’ve listened to so far? 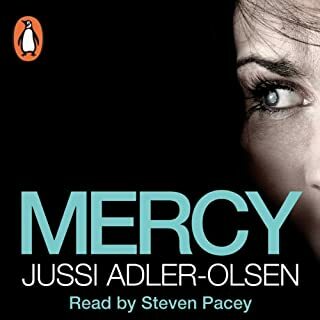 This ranks near the top of the Crime thrillers I have listened to. 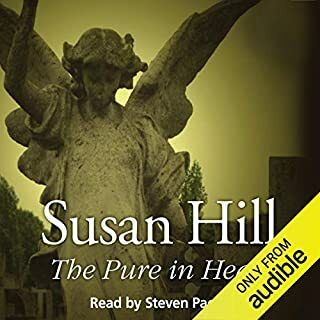 Steven Pacey is very able to make female characters sound female with any distractions and Susan Hill's plot lines are second to none. Cat, the wife of Chris and brother of Serrailler. I download this to my phone and have bluetooth headphones. I just listened to this all day and evening in one sittting. 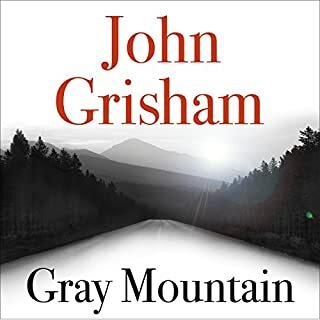 What did you like most about Gray Mountain? This was a good way to pass time but not a cliff hanger. I found the narrator quite a barrier to getting lost in the story. This may just be personal taste. Quite a flat way of talking. Sometimes difficult to tell who was actually talking in the story, as the voice was the same all through. Would you try another book written by Dan Brown or narrated by Paul Michael? This is the first Dan Brown book I have read. I found that the authors desire to inform me of how much he knew about Dante, Italian art and artifacts, got in the way of developing the characters and the plot. The narration was good and internation excellent, but I just felt that the one twist in the plot was very obvious by 2/3rds of the way through and I began asking when was the end coming. Please could it be soon. Sad, as I really thought I would enjoy it.